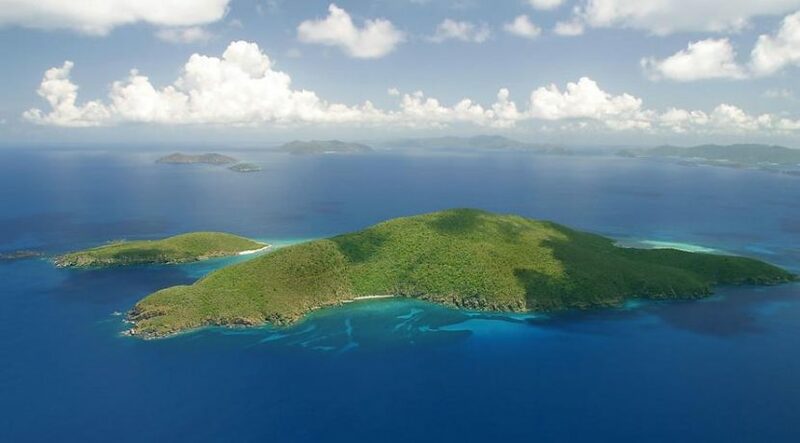 The US Virgin Islands are located at the northern end of the Lesser Antilles islands, which separate the Atlantic Ocean and the Caribbean Sea. Blessed with powdery white sand beaches and mild weather, the US Virgin Islands are the most popular tourist destination in the Caribbean. 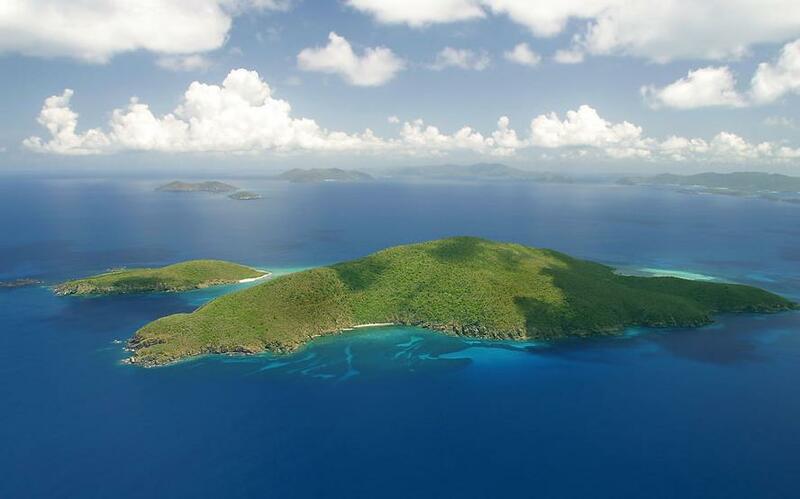 The 510-acre island, one mile long and three-quarters of a mile wide, features white sandy beaches, crystal-clear turquoise waters, stunning cliffs, palm forests and spectacular 360-degree views. Its hilly, semi-arid terrain is punctuated with verdant valleys and stunning vistas with myriad choices for positioning the ultimate personal haven or a collection of luxury residences. Please contact our team for an exclusive over view.